Oh what’s this? 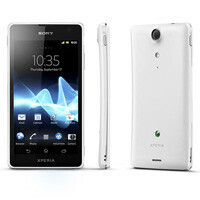 The Sony Xperia GX, which was announced back in May to make a summer debut in Japan, has made a trip to the FCC. 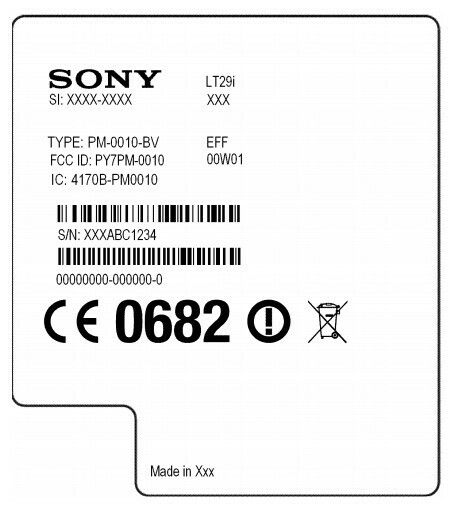 While the accompanying documents aren’t the most thrilling literature available, it does tell us that the Xperia GX will feature a pentaband 3G radio capable of HSPA speeds. Other than that, the filing gives us a look at the hardware label, which is excitement level meh at best. Those are the two highlights of filing, but you can sift through the remaining documents via the source link below. Hopefully Sony will give us more details regarding a global launch soon. Nice to see Sony get back into the phone market again. Looks promising :) I will have a very hard time choosing my smartphone this year. With Samsung Galaxy S III at the top of android world now. Sony with their great looking phone and great specs. OMG . The phone everbody's waiting for..
oh yeah.. ill have this for Christmas!! is this the xperia mint they were talking about?